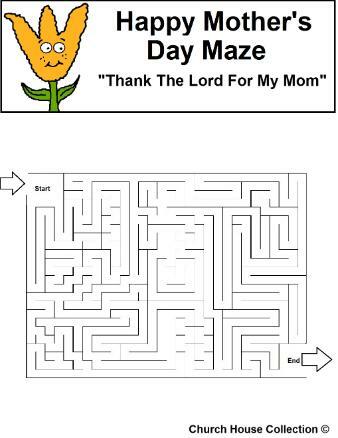 "Thank The Lord For My Mom"
Just print this Mother's Day Maze out for the kids to do in Children's Church or for Sunday school. It say's Thank the Lord For My Mom. The bible say's to Honor thy father and thy mother. 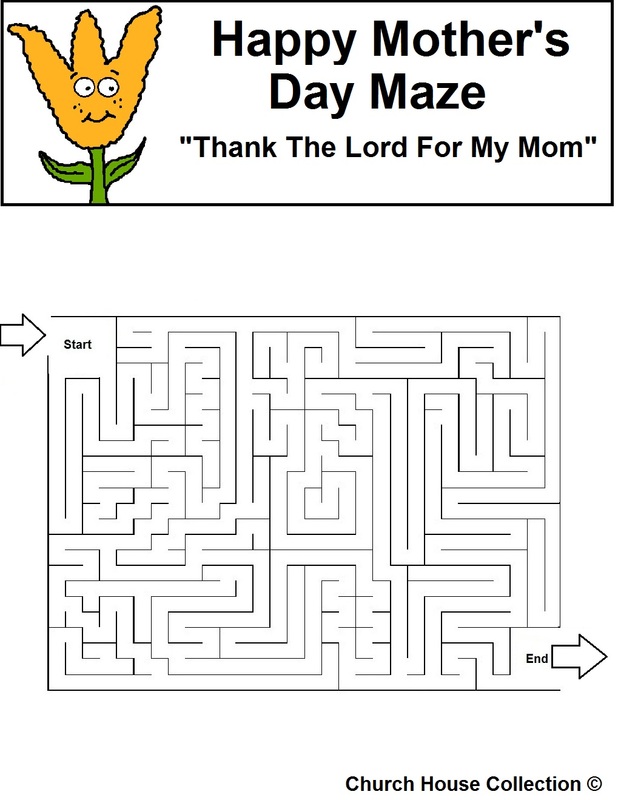 Teach the kids that honoring their parents is very important.